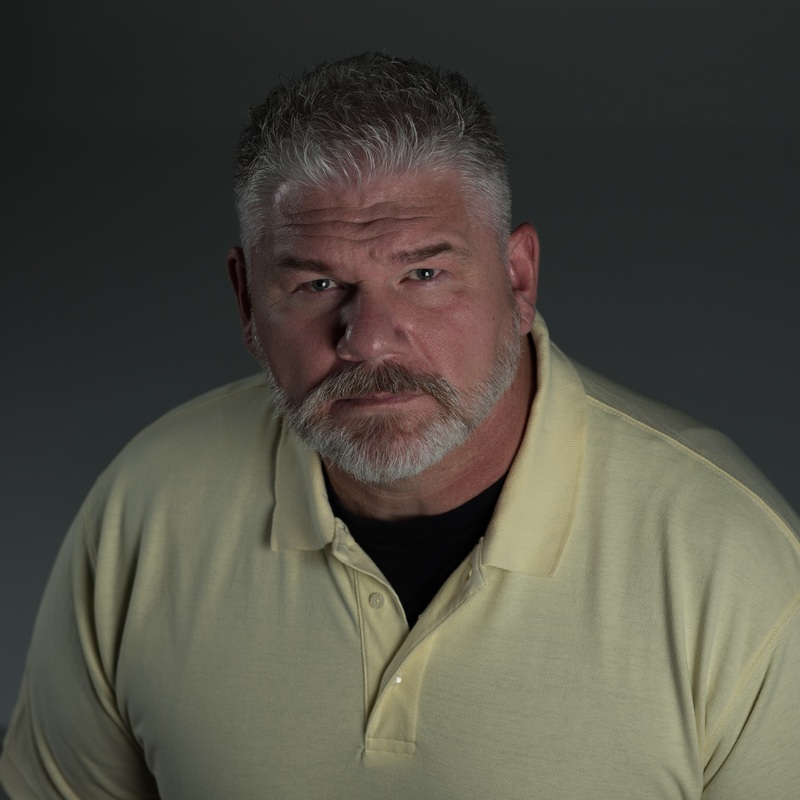 Al is a full-time narrator and voice actor from the sunny state of Arizona, where he works from his professional home recording studio. An avid podcaster and producer since 2010, hosting four highly successful podcasts, for Al, performing is passion. Audiobook narration was the logical career choice for him, as, since his earliest memories, he’s been a voracious reader, acting all the characters out in his head. Al prides himself on the ability to bring any character to life with his voice. He has recorded numerous audiobooks including the Warrior and the Flower by Camille Picott; Desert Gold by Zane Grey; The Legend of Sleepy Hollow by Washington Irving; In The Abyss by H.G. Wells; Walt Disney: The Mouse That Roared by Jeff Lenburg, and more. Al has also lent his versatile voice to mobile tour apps and video games. When not bringing stories to life, he loves hiking in the desert with his wife and puppy – when it’s not TOO hot that is!